302 rims, like all of Zipp’s Carbon Clinchers, are proudly made in Indianapolis. 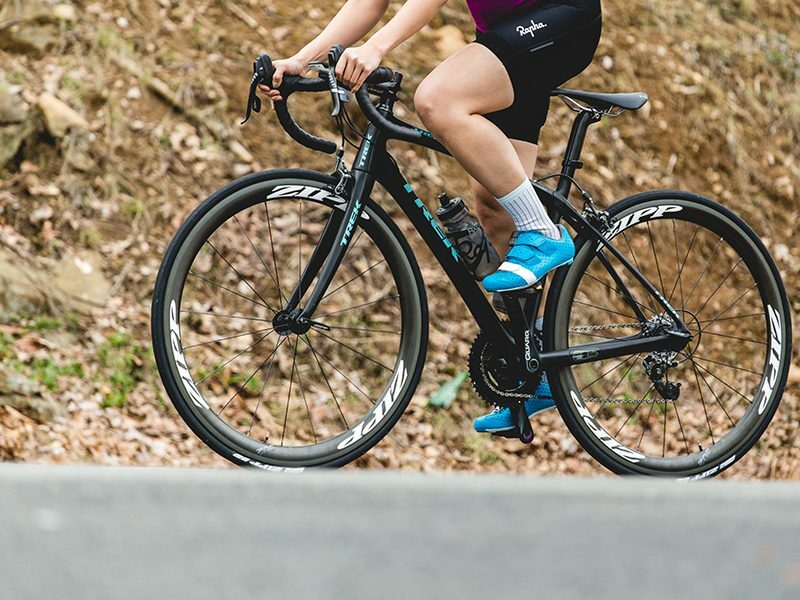 Since Zipp’s inception in 1988 The’ve chosen to handcraft Zipp’s carbon rims here for one reason: Precision from complete control of the manufacturing process from start to finish, and like all of Zipp’s carbon clinchers, the 302 delivers unrivaled reliability. Since the birth of the Zipp Carbon Clincher in 2010, Zipp has never had a brake heat related failure. 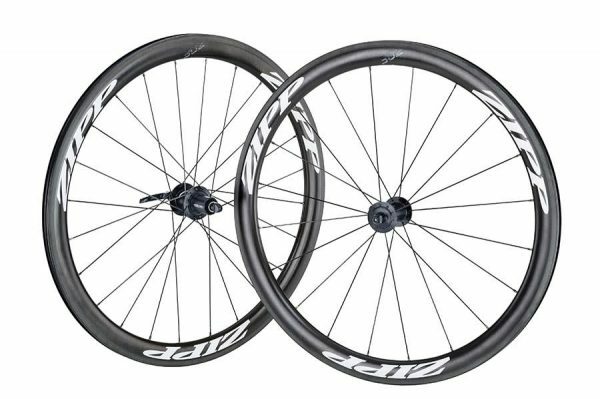 The 45mm rim depth provides proven aero benefits with high stability, yet the 302 remains nimble to make this a wheel for all terrain and wind conditions. The 302 also features the same rim bed design as Zipp’s other carbon clinchers to make tire removal and installation as easy as possible. The 76/176 hubset’s axle end caps and rear freehub can be removed without tools for quick and easy cleaning and lubrication. Additionally They’ve selected a J-bend spoke design for easy sourcing of replacement spokes. And like all of Zipp’s carbon clinchers, the rim bed of the 302 is designed to make installing and removing tires fast and easy. Super stable, and inexpensive for a Indianapolis made Zipp Carbon wheel! 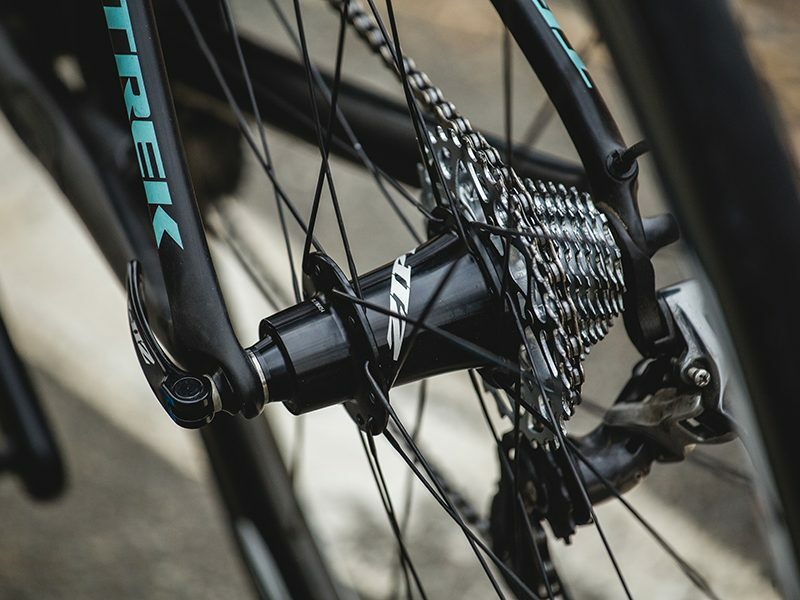 Great for road racing, crit, and gravel applications.